A strong academic foundation—and the support to help you succeed. 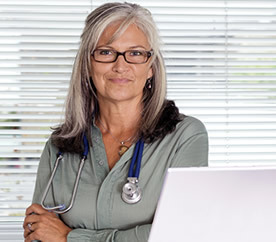 Our hands-on approach to healthcare education provides you with the opportunity to develop the critical thinking, ethical reasoning, leadership and interpersonal skills required to deliver compassionate care in today's sophisticated world of healthcare. We build on a strong academic foundation and strive for academic excellence with innovative and challenging learning environments—coupled with a variety of hands-on learning opportunities to build the skills and confidence you'll rely on in your chosen field. 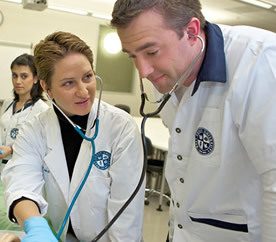 West Coast University takes pride in giving students a quality education. Our rigorous academic curricula are designed to help students achieve their career goals—on a schedule that facilitates efficient program completion. We partner with students in their professional preparation, both during and after the completion of their academic programs. 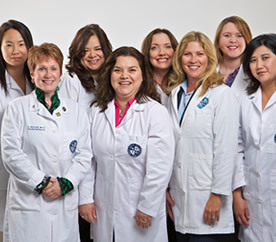 As we continue to grow as a university, so does our reach in the healthcare community. 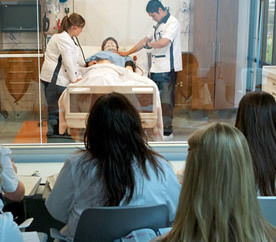 West Coast University is one of the largest educators of bachelor's degree prepared registered nurses in the state of California. 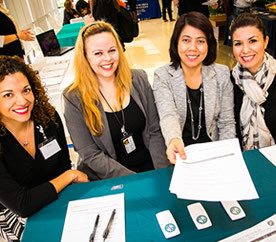 * Additionally, we have extended our course offerings to Master's programs in Nursing, Occupational Therapy, Health Administration and Doctorate programs in Physical Therapy and Pharmacy. 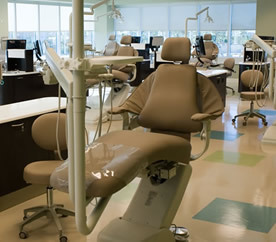 WCU offers one of only six Bachelor of Science Degrees in Dental Hygiene in all of California. * Based on the California Board of Registered Nursing results of all graduates who have taken the NCLEX exam for the first time within the last five years.